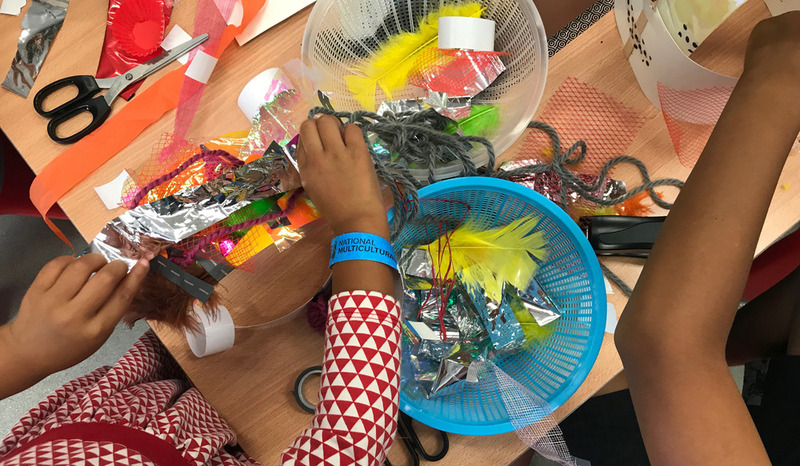 Visit the Children’s Sanctuary at Civic Library (Saturday) and Canberra Museum and Gallery (CMAG) (Saturday and Sunday) and enjoy a place for children and their families to play, create and take part in a range of cultural activities. Across the two days there will be art making, craft, music and dance, as well as bilingual story times and language activities. Hear renowned Indigenous chef Mark Olive talk to budding young chefs about how to use bush foods at Civic Library on Saturday afternoon from 3:10pm to 3:30pm. Facilities for children and their families will include a welcoming space for breast-feeding. A partnership between CMAG, ACT Government Child and Family Centres, Libraries ACT, ACT Community Language Schools Association, ACT Bilingual Education Alliance and more.